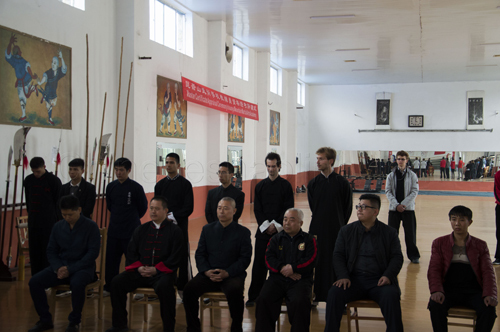 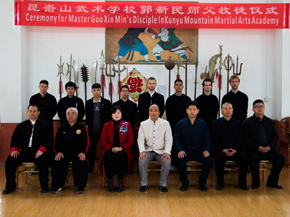 Yann from France trained for One YEAR and Half Course from 2015 Nov to 2017 March in Kunyu mountain Shaolin Kung fu academy China,and he has made great progress and achievements during the study,not only in martial arts,but also in morality. 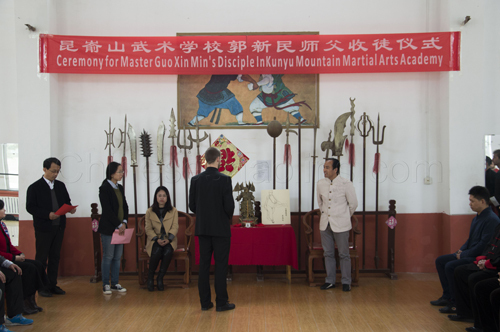 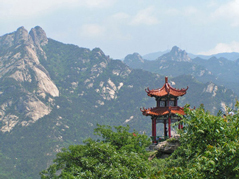 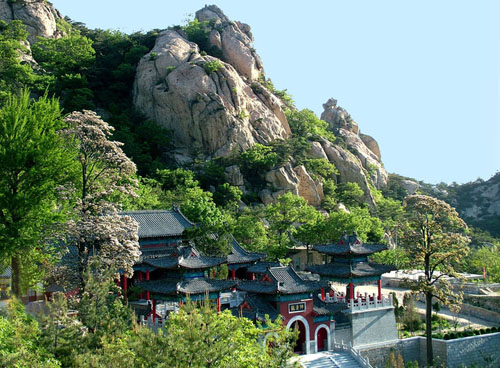 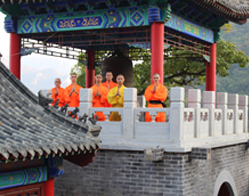 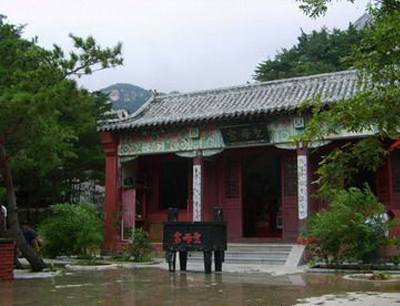 In China,to be one's disciple is not only to study the Chinese kung fu with his/her master,but also to followed the master's spirit and discipline as a life tutor,that is also inheritance of Kung fu culture. 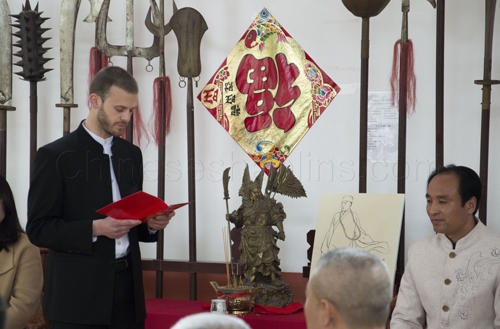 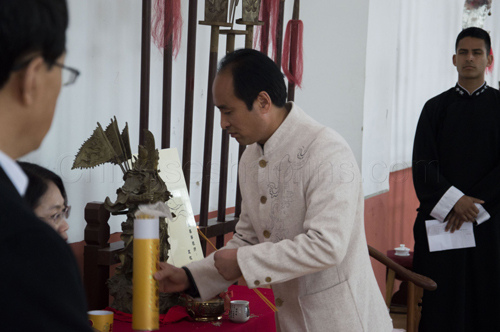 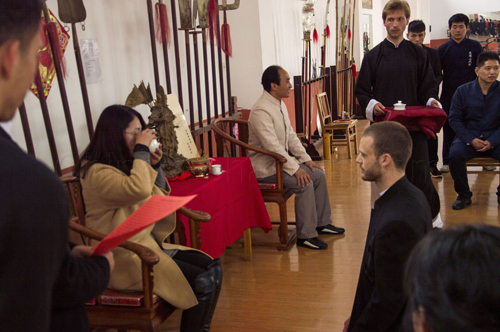 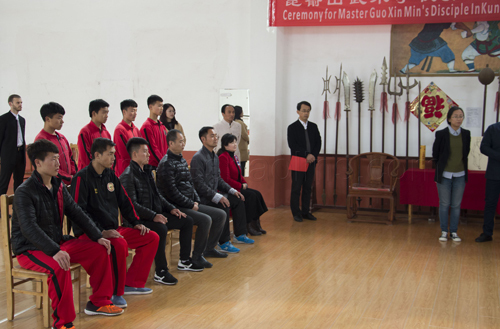 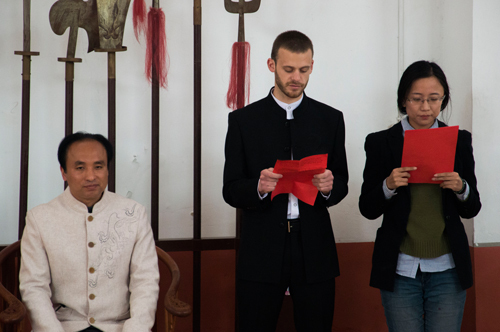 The Normal Ceremony program began (include ten steps). 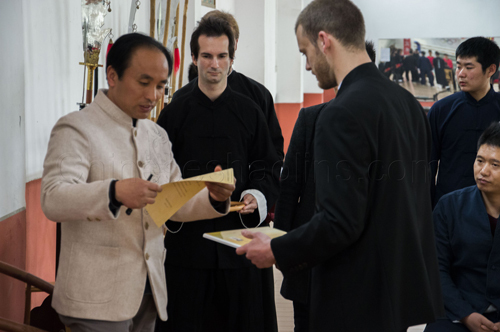 To offer the Disciple certificate. 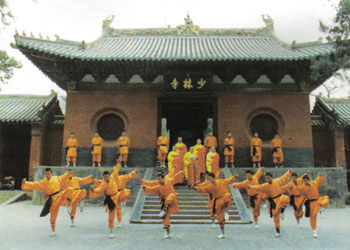 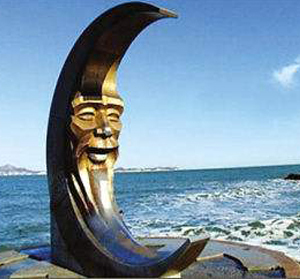 carrying forward Chinese martial arts and culture. 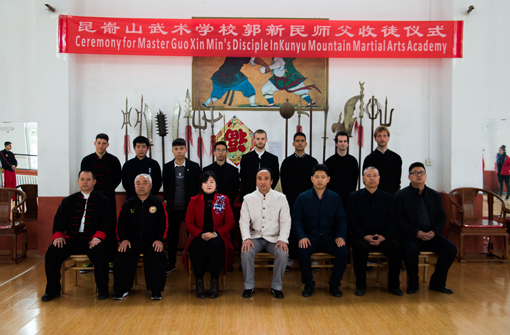 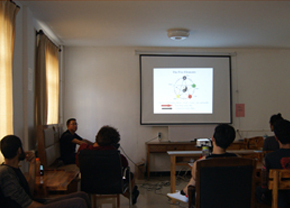 The disciples and masters in our academy.